Slogans on things aren't usually very funny. They remind me of the 90s - when The Gadget Shop still existed and you could buy a sand picture and a T-shirt that had 'I shot Phil Mitchell' emblazoned across it. I just don't go crazy for slogans. It's Not Me It's You are the inevitable exception to the rule. 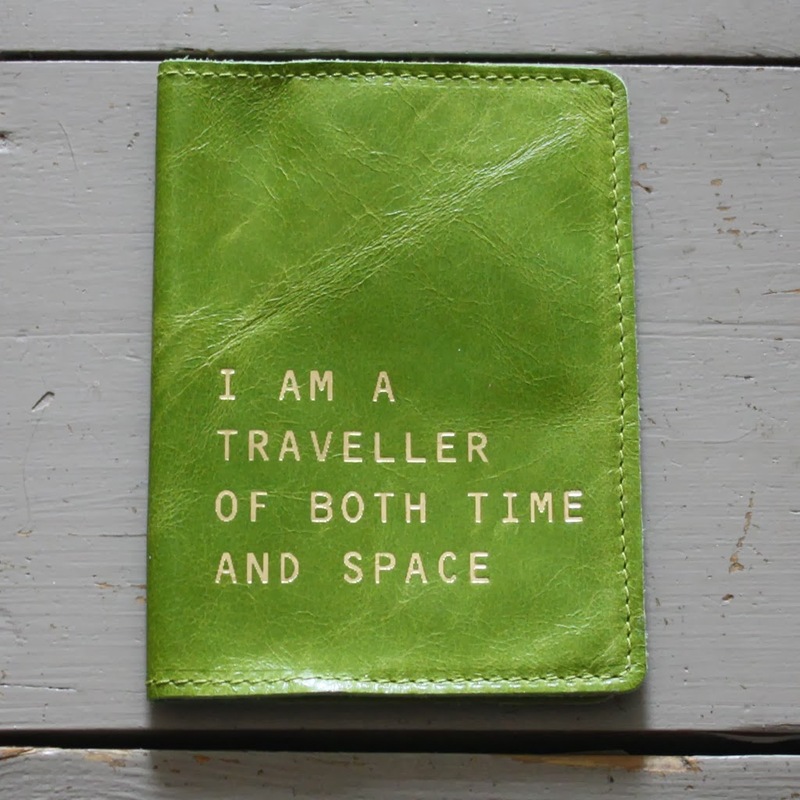 A time travel passport would be an excellent thing, space might get busy with all sorts of people flying about. Their leather passport holder is just £10. No, seriously. I thought it was a typo too. Our love of unicorns knows no bounds, even if they only live in our imagination. 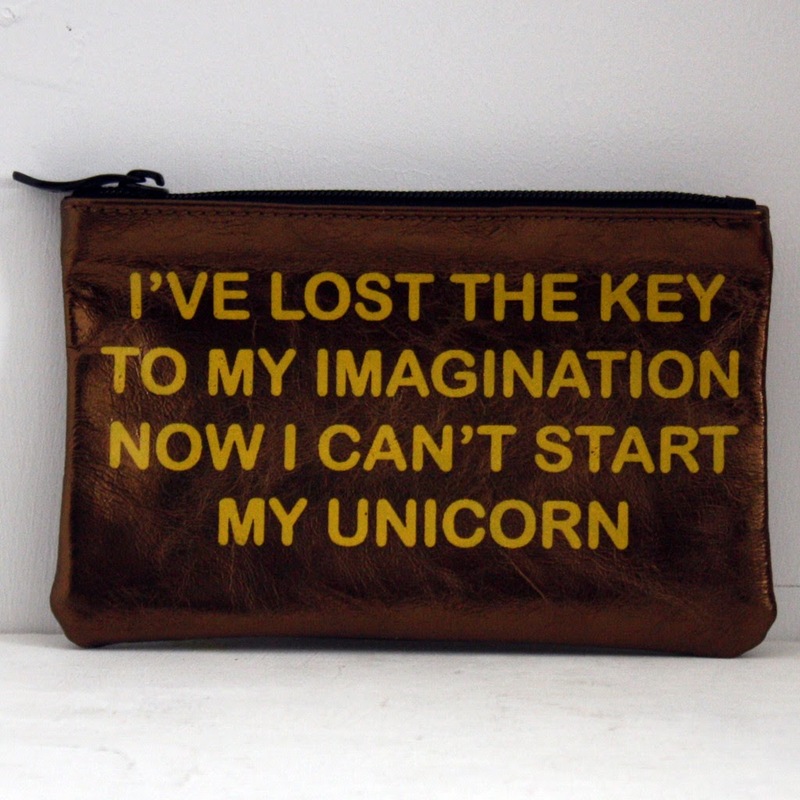 This leather unicorn purse is £18 and will make grin every time I pay for magazines. Oh, how cute. Let's go for ice creams on our imaginary unicorns. I get giddy over all things neon yellow and leather. 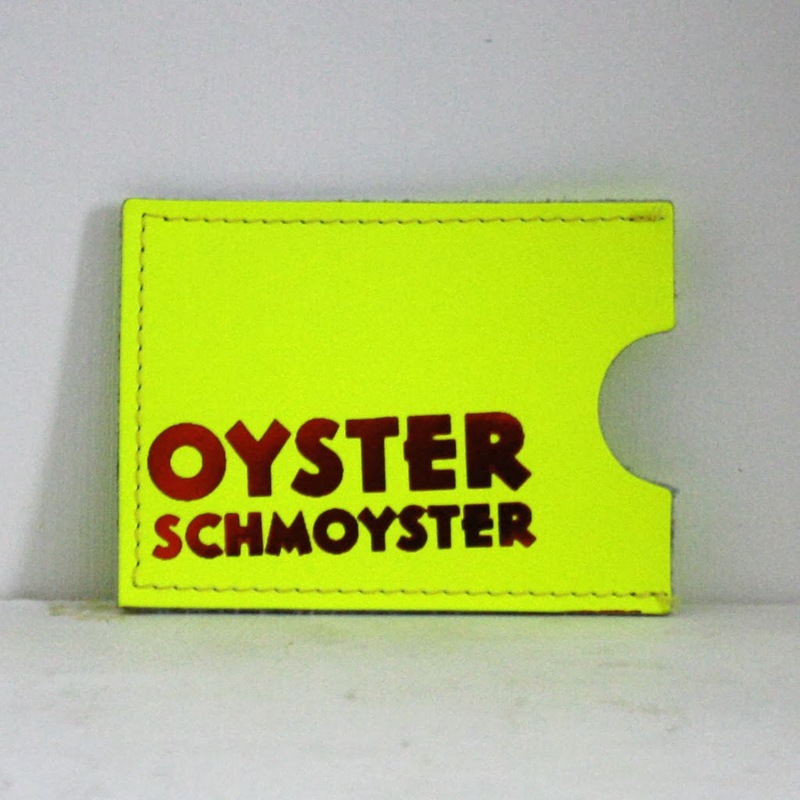 This Oyster card holder is a tenner. 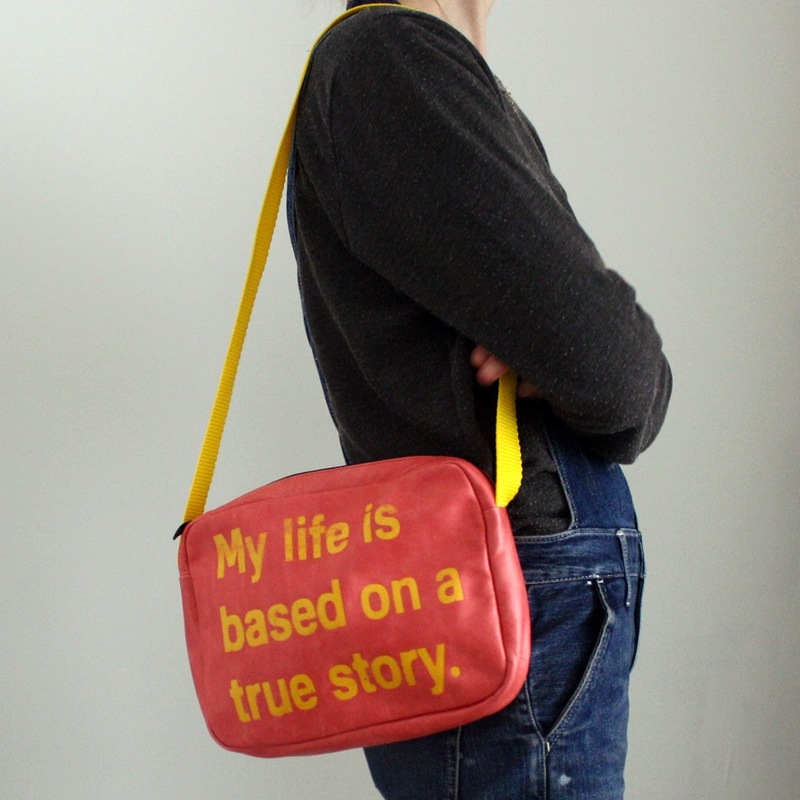 This bag is my favourite. My life is based on a true story. 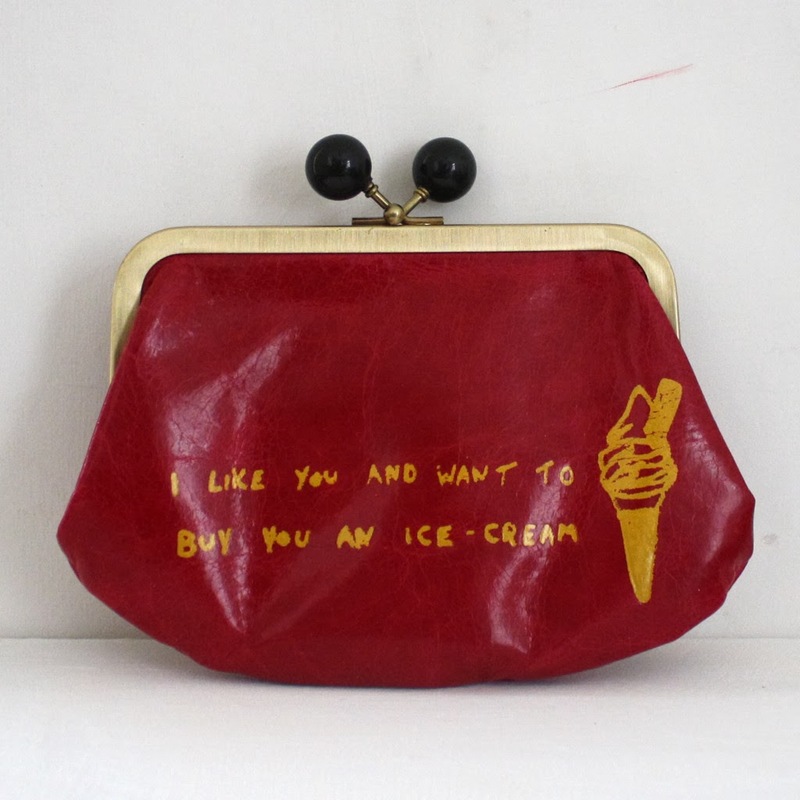 This bag is £68. Every piece from the It's Not Me It's You collection is made and printed by hand in their studio in East London. Go fill your world with unicorns and ice creams. Paperchase sell pass cases meant for exactly that, which are just two clear plastic windows that fold together like a book and have a pretty cover.